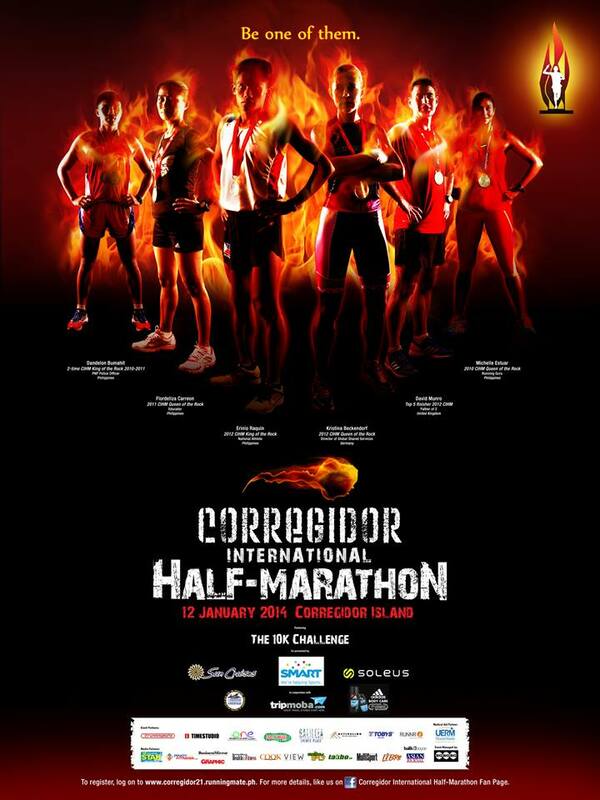 *For race participants attending the Carbo-loading Dinner (Jan. 16, 2015), Carbo Dinner ticket may be availed at P250.00 at the Runners’ Briefing. 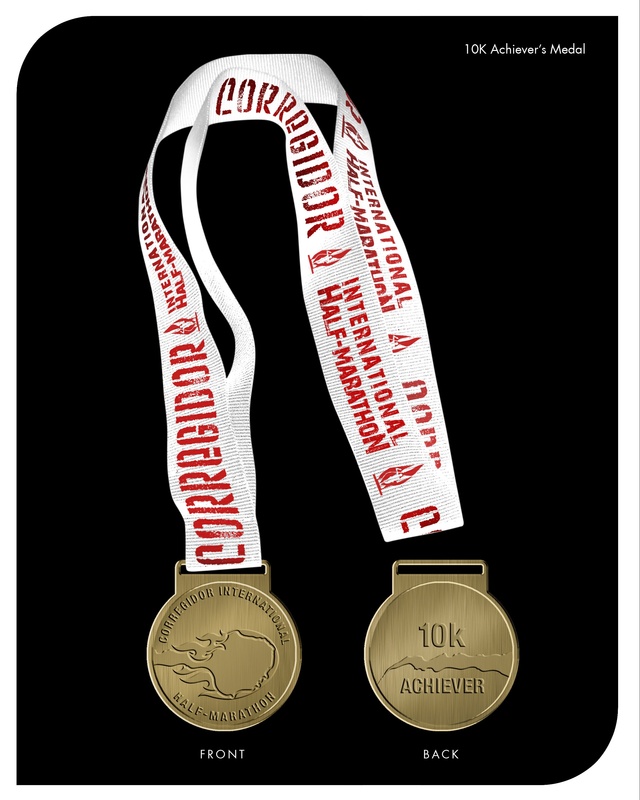 *For race participants attending the Carbo-loading Dinner (Jan. 17, 2015), Carbo Dinner ticket may be availed at P250.00 at the Runners’ Briefing. 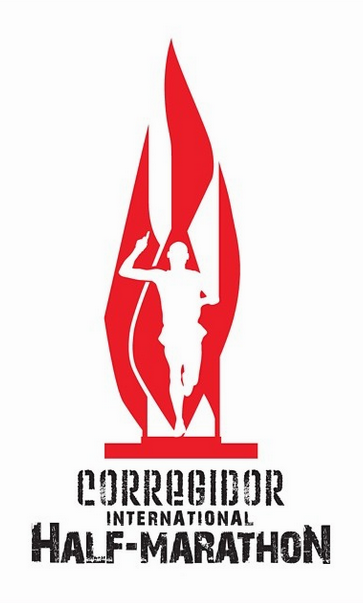 *For race participants attending the Carbo-loading Dinner (Jan 17, 2015), Carbo Dinner ticket may be availed at P250.00 on Nov 30 & Dec 1 during the Runners’ Briefing. While most of the participants braved the waves riding the Sun Cruises ferry on their way back from Corregidor to Manila last Sunday, January 12, the CIHM top male and female winners, essentially 2013’s King and Queen of the Rock, got a special treatment – one fit for royalty! You see folks, the organizers in partnership with tripmoba.com, travelled to Manila not by water but by air! Yes, Erinio Raquin and Luisa Raterta, by winning the top spot as 2013 King and Queen of the Rock were brought to the BGC from the Corregidor Island via a helicopter ride. This is, I believe, a first but great treat for out-of-town race winners. 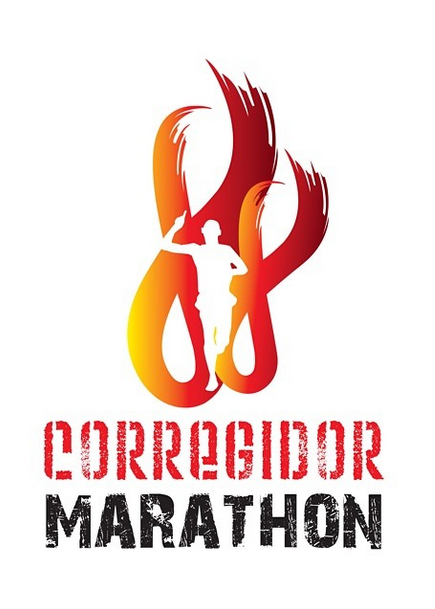 Congratulations to Team Corregidor and to all winners and participants of this year’s Corregidor Marathon and Corregidor International Marathon. 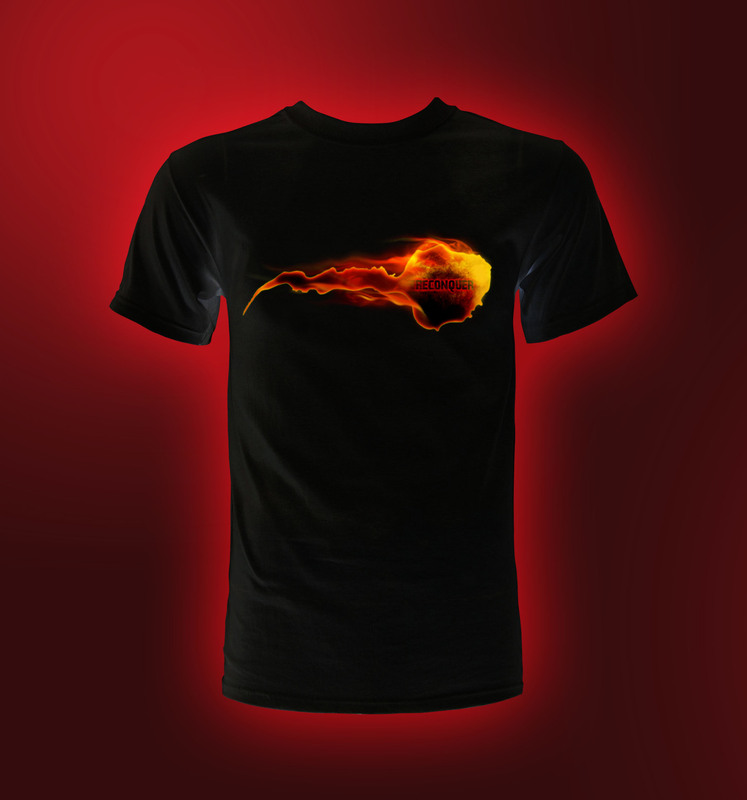 Few more slots remaining for the CM 42K, 5K Blitz, 3K Thrill, CIHM 21K, and 10K Challenge. 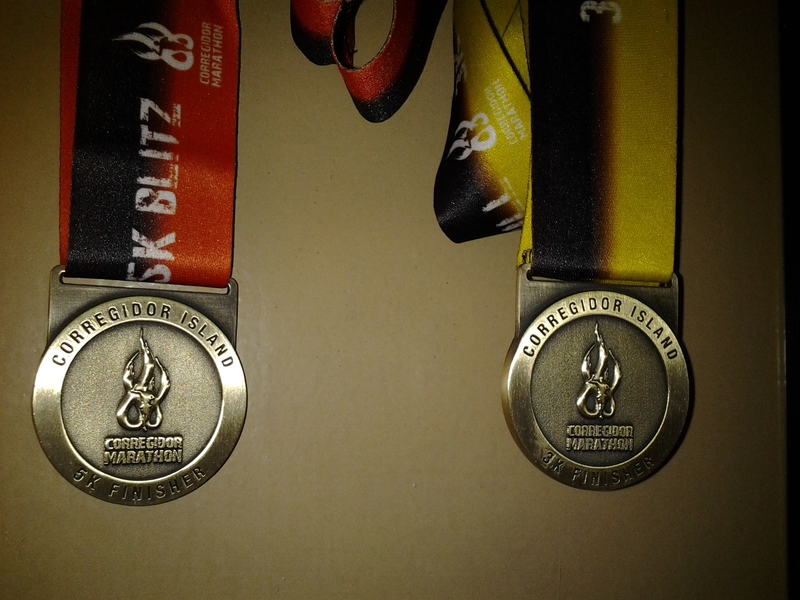 Race registration ends on January 3, 2014. 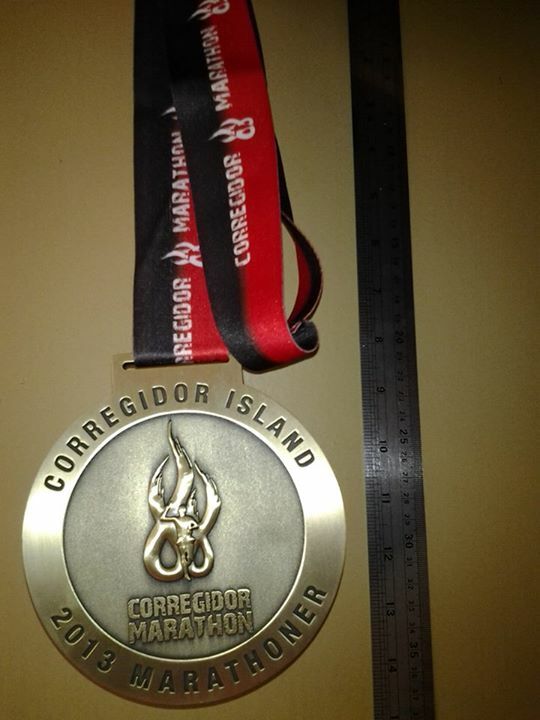 Message us thru our FB fan pages “Corregidor Marathon” and “CorregidorInternational Half-Marathon”. 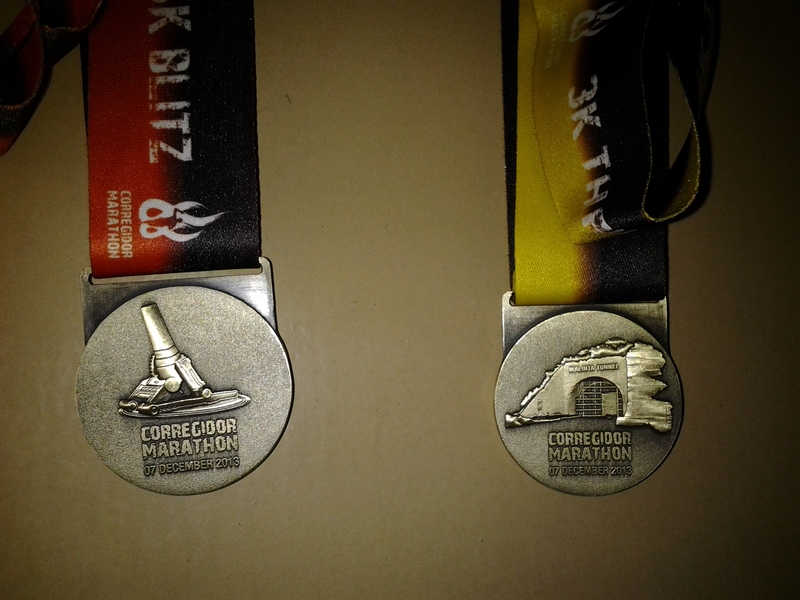 Take a look at the badges of honor that are to hang around the necks of will-be proud finishers of the Corregidor International Marathon, 5k Blitz and 3k Thrill! 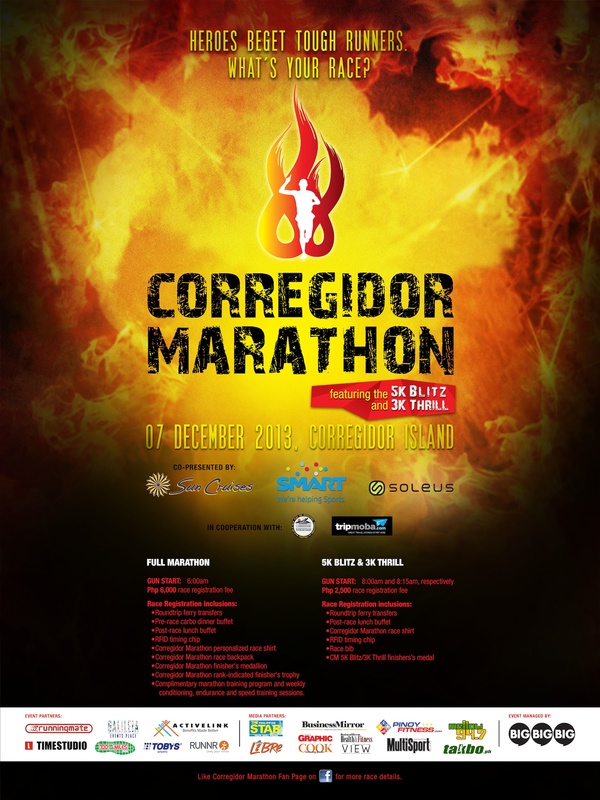 To view CORREGIDOR MARATHON EVENT details, click HERE. 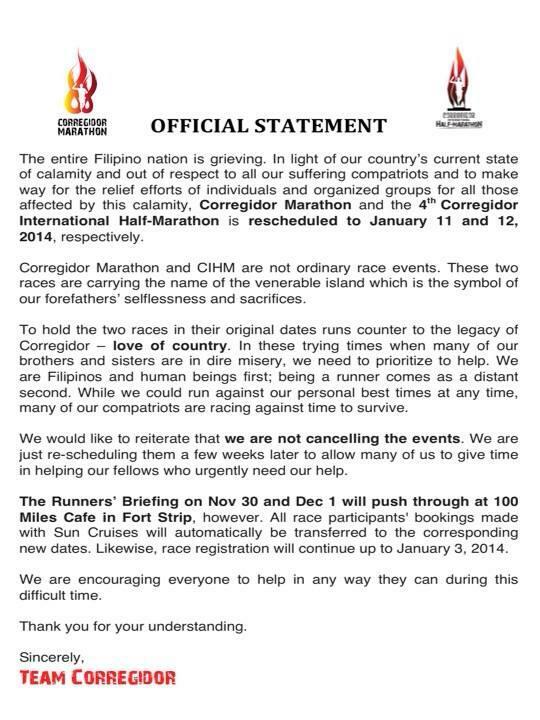 Incidentally, you may have missed this very important announcement about this Corregidor weekend of running events. 🙂 Read on! 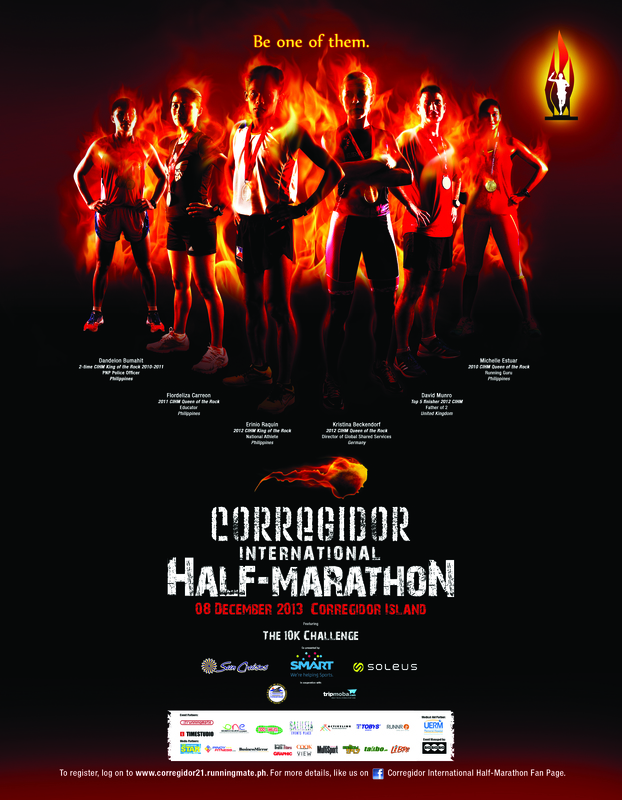 2) Visit and “Like” the Facebook fan page “Corregidor International Half-Marathon”. Submit a photofile or scanned copy of the deposit slip (with your full name written on it) to the Fan Page by way of a direct message. Wait for an alpha-numeric code reply to your message. This code CAN NOT be shared with another person. 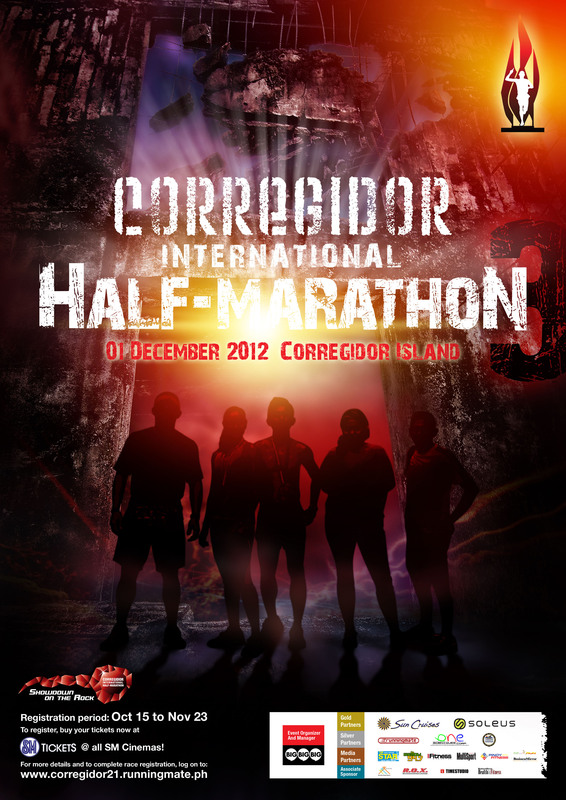 3) Log on to www.corregidor21.runningmate.ph to complete registration for the race. 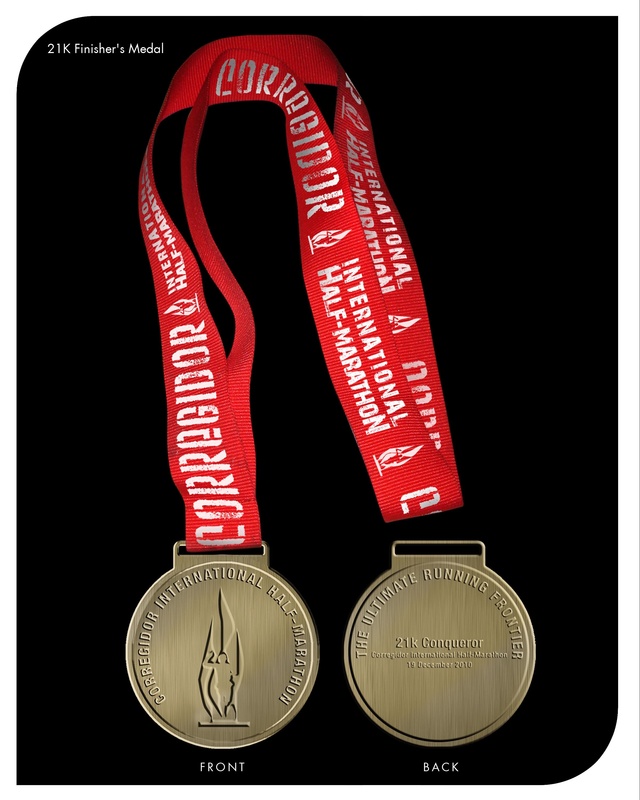 In order to validate the race registration transaction, you must provide the assigned alpha-numeric code on the space provided in the on-line registration form. to book for ferry trip schedules. Your desired schedule is subject to first-come, first-served basis. * For those travelling with noncompeting companions, you may avail of Sun Cruisesʼ regular tour package at P2,300/person. Please contact Sun Cruises if availing of this. 5) If applicable, make accommodations reservation with Sun Cruises (only registered participants will be given reservations; maximum of 1 room per participant only). 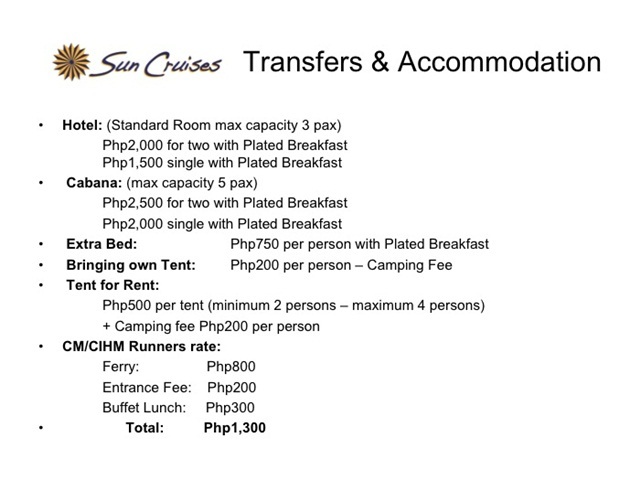 Pay the appropriate accommodations booking amount through the payment mode advised by Sun Cruises. 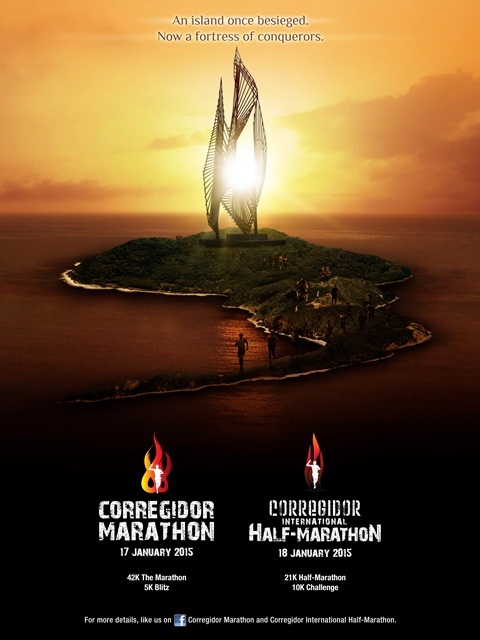 6) On Nov 30 & Dec 1 (as advised through email by Team Corregidor) at Galileia Events Place in 100 Miles Café, Fort Strip, BGC attend the Runners’ Briefing, pick-up the race pack, and claim the Boarding Pass and/or Accommodations Booking ticket from Sun Cruises. 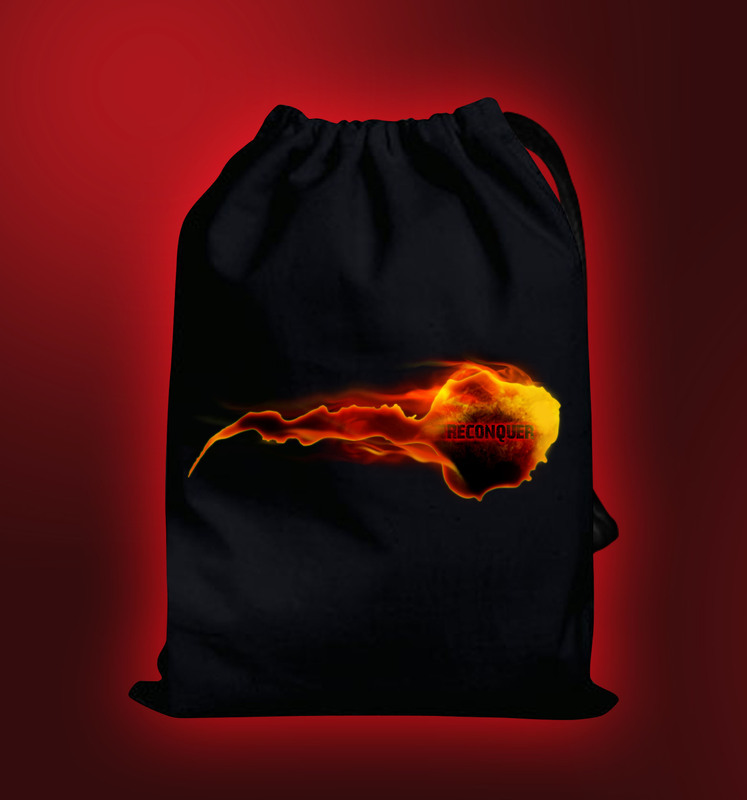 Anyone may pick up your kit at Runners’ Briefing from 1pm to 8pm. 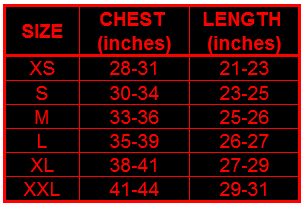 They may be asked for identification and your signed authorization note.